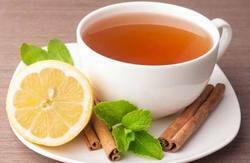 We are leading manufacturer and exporter of Tea flavour. A highly concentrated pineapple flavour with sulfury, fruity notes. 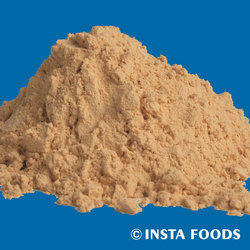 Typically used in beverage, savory foods, sweet goods, to be validated for your specific product.